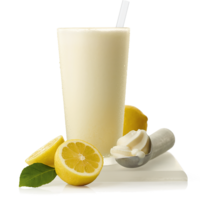 Tastes a lot like a really awesome lemon cake milkshake. I'm head over heels for the use of TPA Malted Milk here as well. I'd go a different direction if you want a hyper-realistic lemonade, but if you just want delicious then hells yeah, mix this up.